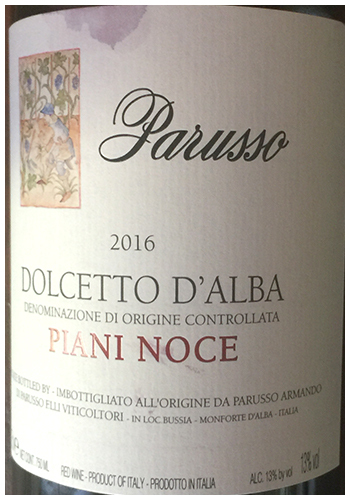 My love of Piedmont wines is centered around Barbera – the world’s best rustic red, but I also enjoy the region’s sister red called Dolcetto. The locals see this as a simpler, Beaujolais-style wine – to gulp with everything. However, top producers often craft Dolcetto along the lines of a rustic Pinot – refreshing, invigorating and teasing. Upscale – simple meets classy. Worth the splurge. Lightly chill – think Sunday chicken supper. Also, think sipping while you cook.